We are a family run business that prides itself on customer satisfaction. we are HETAS registered installers offering full installation packages from start to finish. 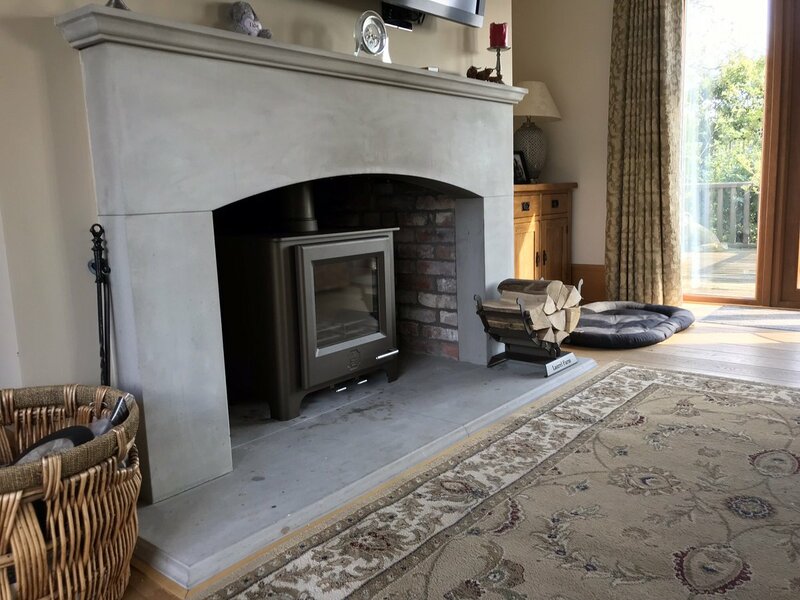 Our stove package deals give you a choice of 4 great stoves that we have picked for efficiency, ease of use and controllability all with 5 year guarantees. Smoke evacuation tests and insurance approved certificate on each job. THIS PREVENTS FIRES AND ALLOWS DEADLY COMBUSTIBLE GASSES TO BE SAFELY VENTED THROUGH THE CHIMNEY. CLEAN CHIMNEYS BURN MORE EFFICIENTLY WHICH WILL SAVE YOU MONEY, AS WELL AS HELPING TO PRESERVE THE ENVIRONMENT. WE HAVE SPECIALIST CHIMNEY SCAFFOLD EQUIPMENT THAT WILL ACCESS MOST CHIMNEYS FOR RELINING AND RE POINTING, SAVING YOU THE COST OF FULL SCAFFOLDING. 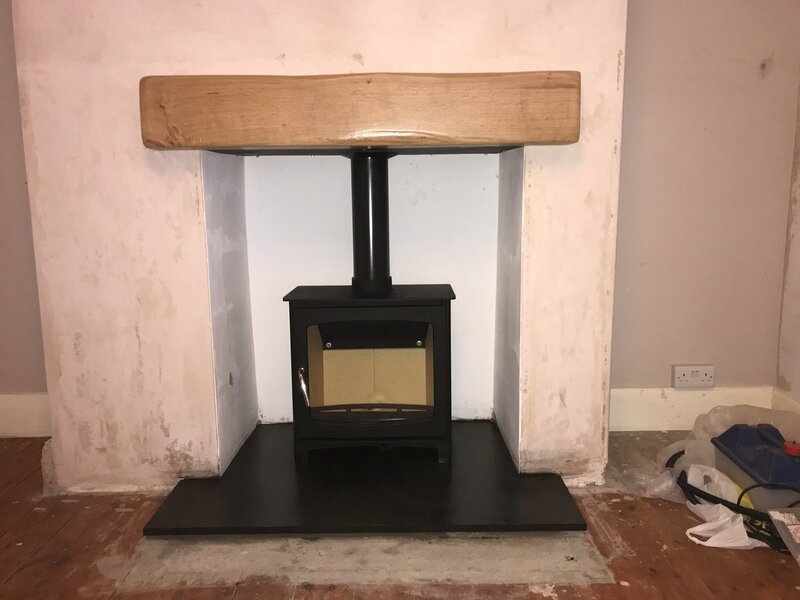 IM A HETAS REGISTERED INSTALLER AND CAN INSTALL FLUE SYSTEMS INTERNALLY OR EXTERNALLY IN YOUR HOME , SUPPLYING YOU WITH CERTIFICATION FOR BUILDING CONTROLL. CHIMNEYS ARE SWEPT WITH PROFESSIONAL EQUIPMENT INCLUDING A 4 STAGE HEPA INDUSTRIAL VACUUM, POWER SWEEPING AND TRADITIONAL METHODS. NIGHT VISION CCTV EQUIPMENT CAN BE USED TO ENSURE YOUR FLUE SYSTEM IS CLEAR, OR TO SURVEY FOR ANY DAMAGE. WHEN SWEEPING, WALKWAY SHEETS ARE USED FROM THE DOOR TO THE FIREPLACE, THEN A LARGE PLASTIC SHEET (NEW PLASTIC EVERY TIME) IS TAPED TO THE HEARTH BEFORE ANY WORK COMMENCES, THEN THE FIREPLACE IS SEALED TO KEEP THE AREA CLEAN WHEN SWEEPING. Based in Beverley but we cover all of East Yorkshire including Hull, Cottingham, Beverley, Driffield, Hessle, North Ferriby, Swanland, Leven, Skidby, Bishop Burton, Beeford, Goodmanham, Middleton on the Wolds , Withernwick, Skirlaugh, South & North Dalton, Anlaby, Welton North & South Cave and everywhere between.